Up to 40 per cent of world’s population relies on freshwater from river basins shared by two or more countries. 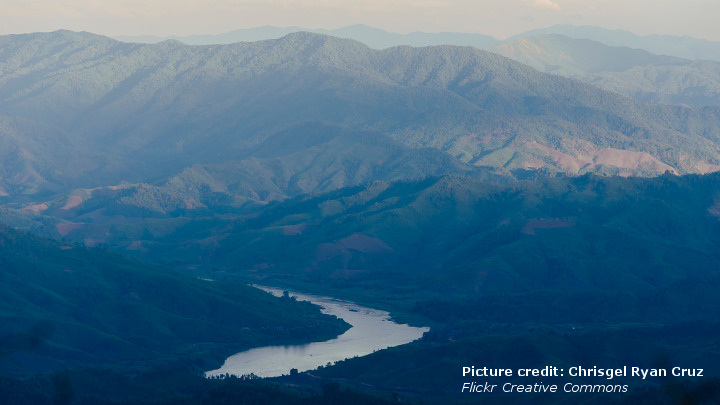 Increased water stress resulting from climate change processes, economic and population growth, and a lack of good water governance in a number of transboundary river basins will have security implications both in terms of growing tensions between riparian countries and directly on humans living in the impacted areas. Yet there is still a noted absence of cooperative management frameworks in more than 50 per cent of transboundary basins. Water diplomacy in conflict-affected regions offers dialogue entry points different to more traditional conflict management mechanisms. What can we learn from water diplomacy processes that can enrich our understanding of conflict and crisis management? What role do third parties play in resolving disputes and facilitating cooperation over shared waters and what impact do third party tools such as economic incentives have on these processes? Dr. Martina Klimešová is a Programme Manager at the Stockholm International Water Institute (SIWI) and an Associated Research Fellow at ISDP. At SIWI, Martina works primarily with conflict resolution issues and analysis of issues relating to transboundary water management. Her main research focus is on conflict management, negotiation, and third party involvement. Martina’s recent book Using Carrots to Bring Peace? Negotiation and Third Party Involvement (2016) focuses primarily on the effectiveness of aid conditionality and other external tools that third parties — from states and regional organizations to NGOs — bring to the table in peace negotiations.